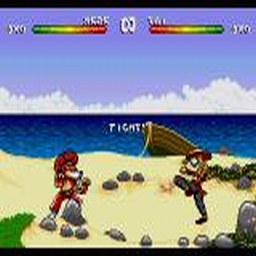 OverviewBrutal: Paws of Fury is a fighting game starring anthropomorphic characters as the in-game fighters. 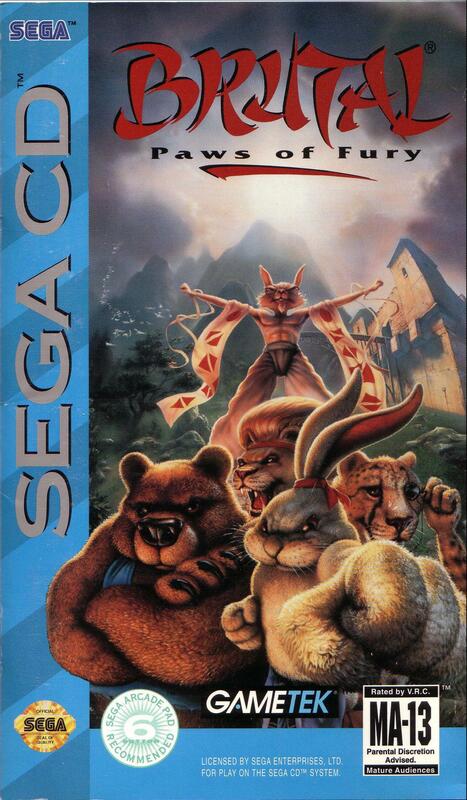 The game was similar to other fighting games of the time. Now you can add videos, screenshots, or other images (cover scans, disc scans, etc.) 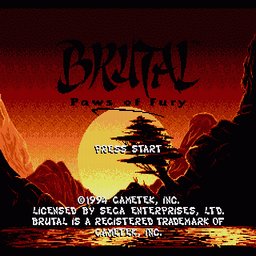 for Brutal - Paws of Fury (U) to Emuparadise. Do it now!